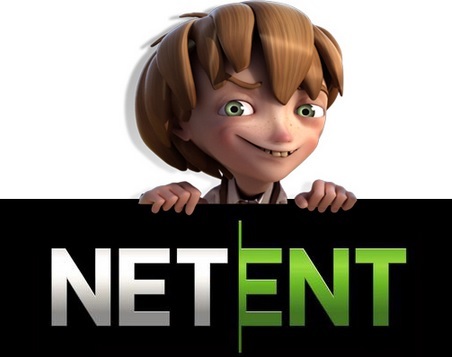 It has come to Lord Bingo's attention that Swedish online casino developer Net Entertainment (Netent) is preparing to expand and begin operating in North America. Netent has already carved out a solid reputation for itself as a top online casino entertainment provider in Europe. In fact, Netent was the first such company to launch mobile casino gaming options with its Netent Touch software. Net Entertainment is always on the cutting edge with its technology and also the top in the industry when it comes to producing branded and polished online slot games. The company will begin setting up its North American base in New Jersey and then plans to complete the US licensing process. All being well Netent will be fully operational in the USA by the end of 2015. Net Entertainment's Managing Director, Björn Krantz, will relocate from his position in Malta to take charge of the company's new US operations.